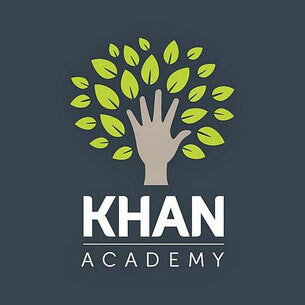 Khan Academy is a site, a concept, that is worth talking about! Inspire Us Kids-because THIS is inspired learning! Best Learning Strategies-because this site offers EXCELLENT strategies for learning many education strategies, from the basics to university level. I will leave up your link. It looks interesting. I don't get very far on your site before I have to register or I would give it its own review on my site bestlearningstrategies.com. At Khan Academy, and my own sites, there is more to explore before signing up. Too bad, I was interested in the music and language teaching videos!